Incubators / Refrigerators - Scientific Industries, Inc. 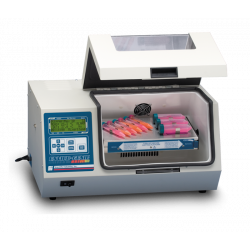 The Incubator-Genie allows to heat, rotate, rock, and shake all in one compact unit. 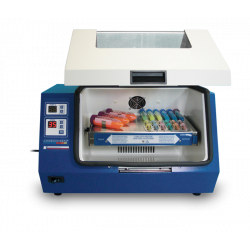 The Enviro-Genie is Scientific Industries’ refrigerated incubator. 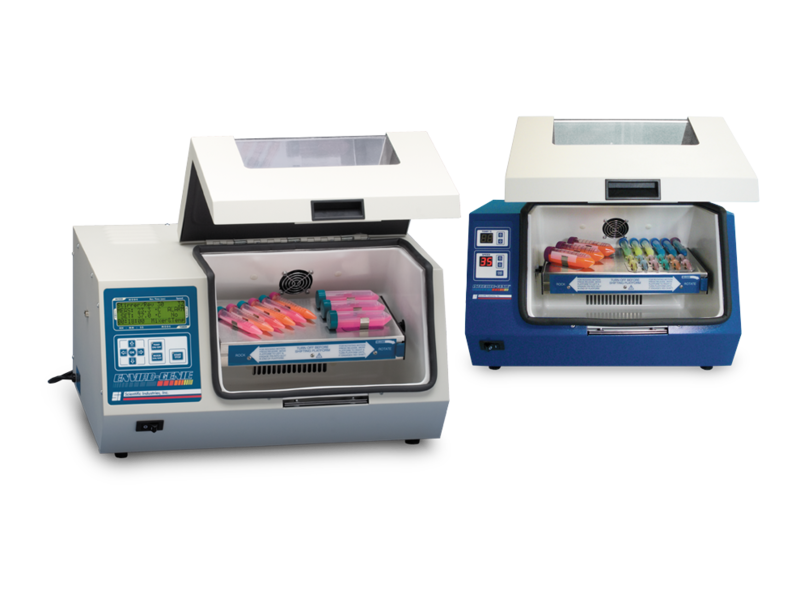 Both units are ideal for applications such as Gel & Blot staining, Cell or Bacterial Culture, as well as any application that requires mixing, washing, rocking, and temperature control of a sample.